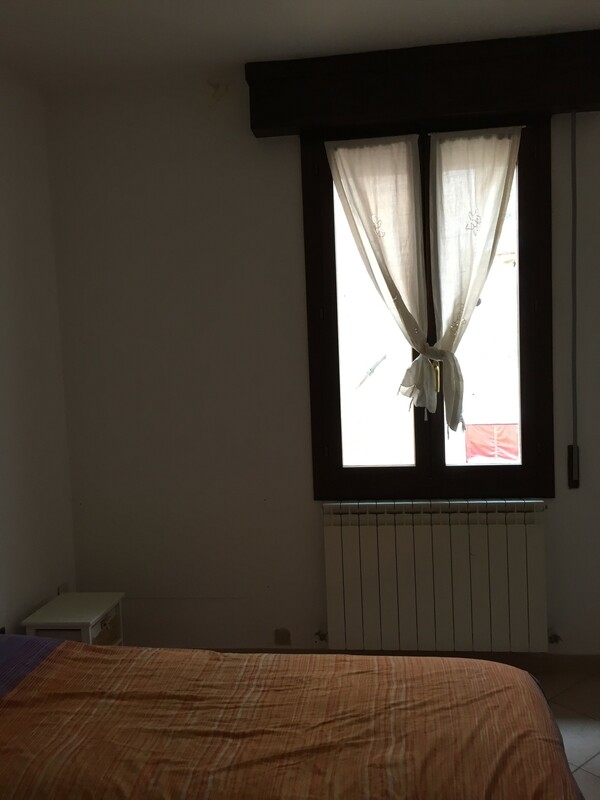 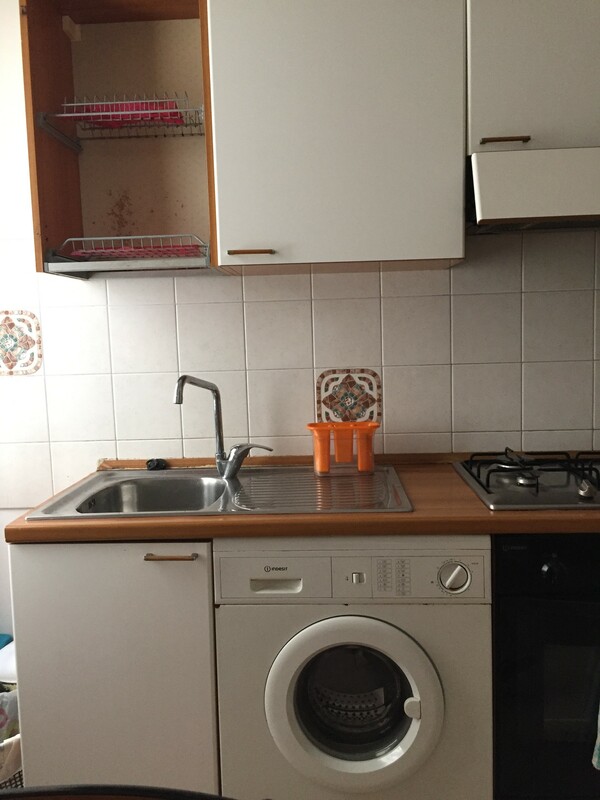 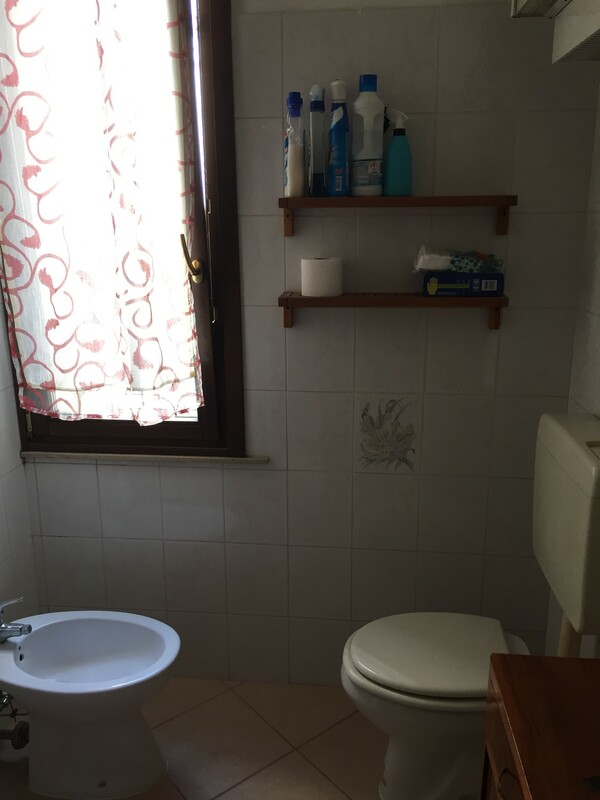 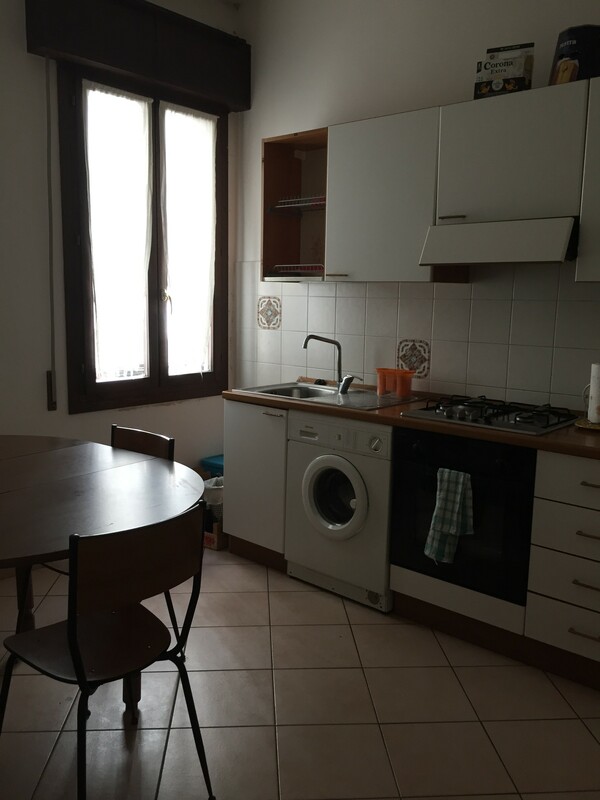 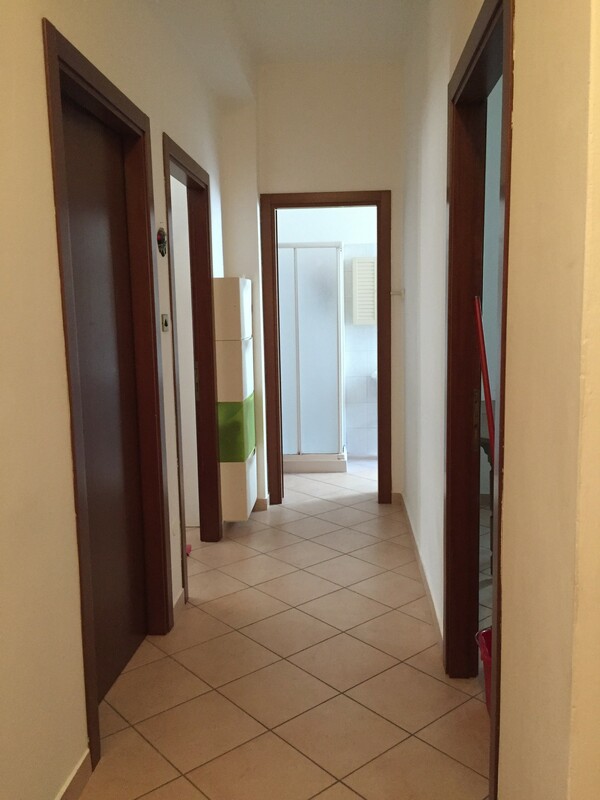 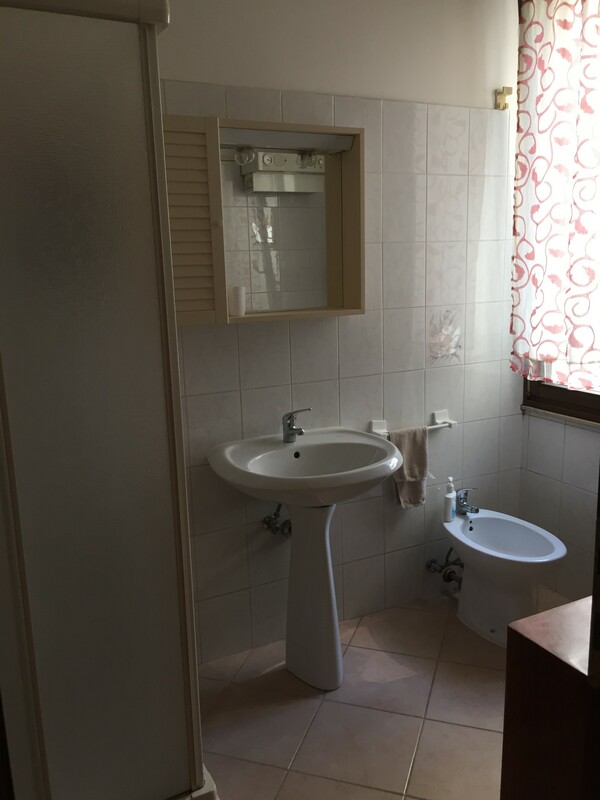 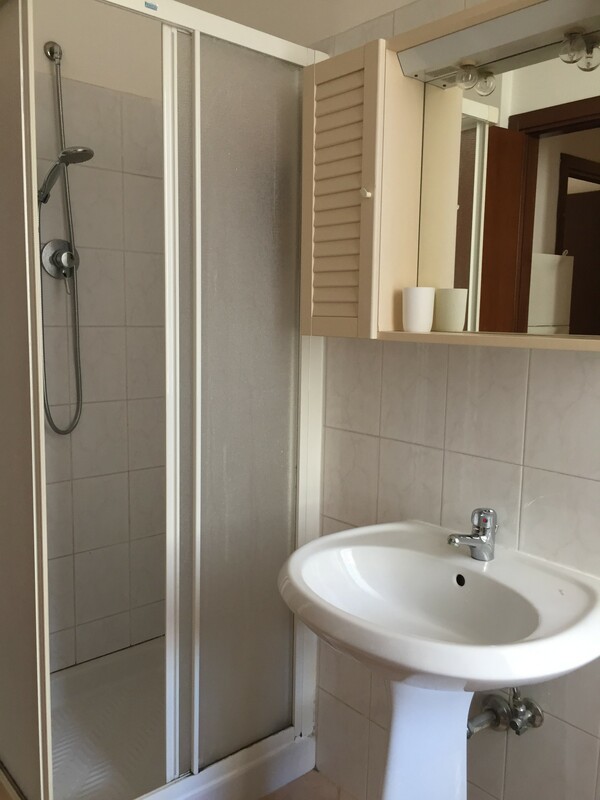 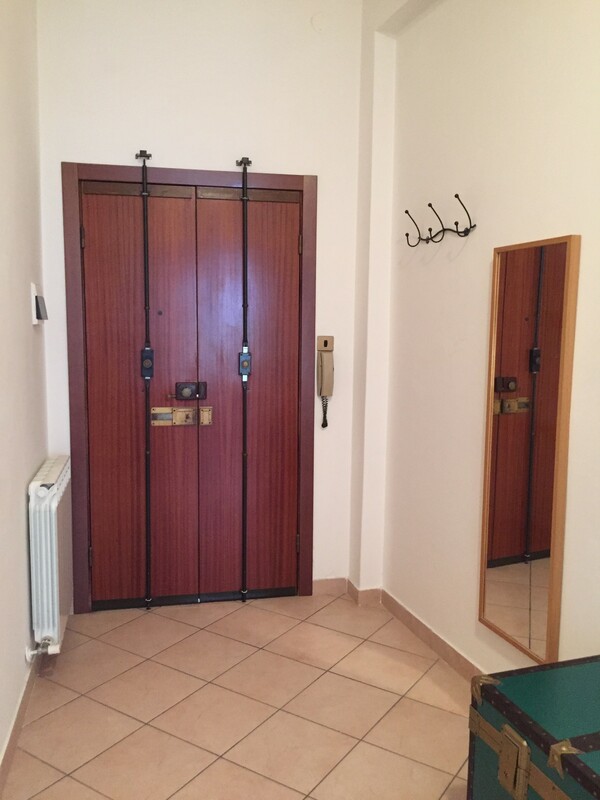 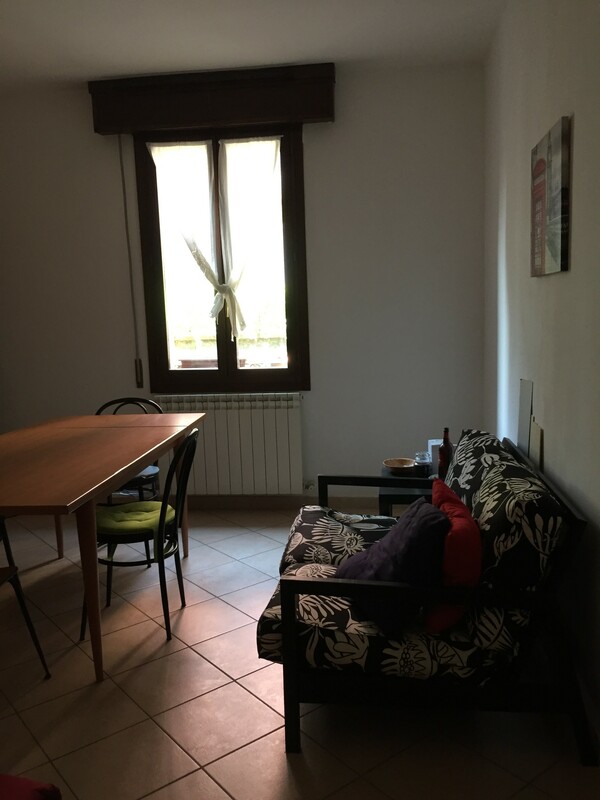 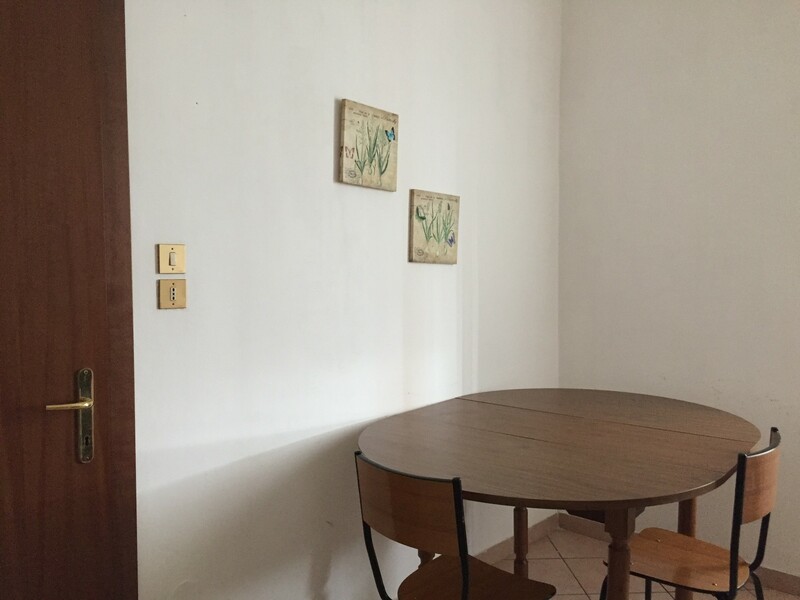 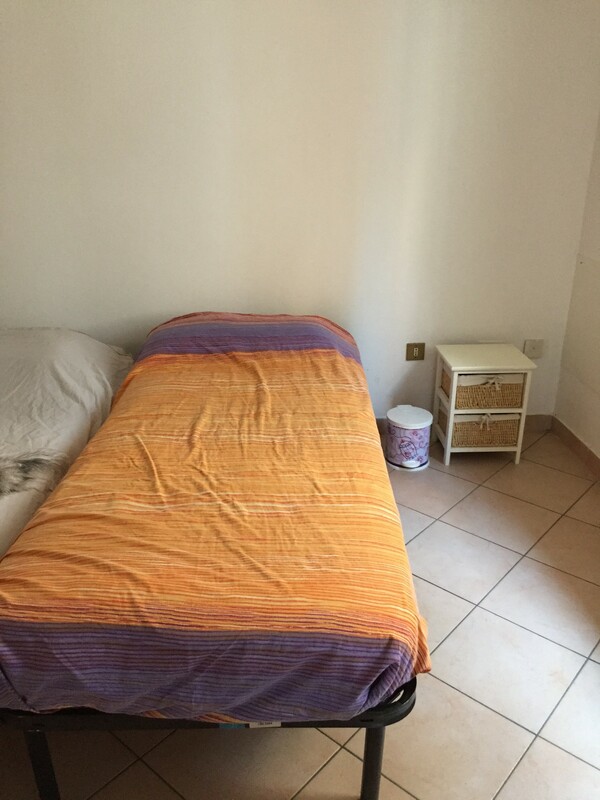 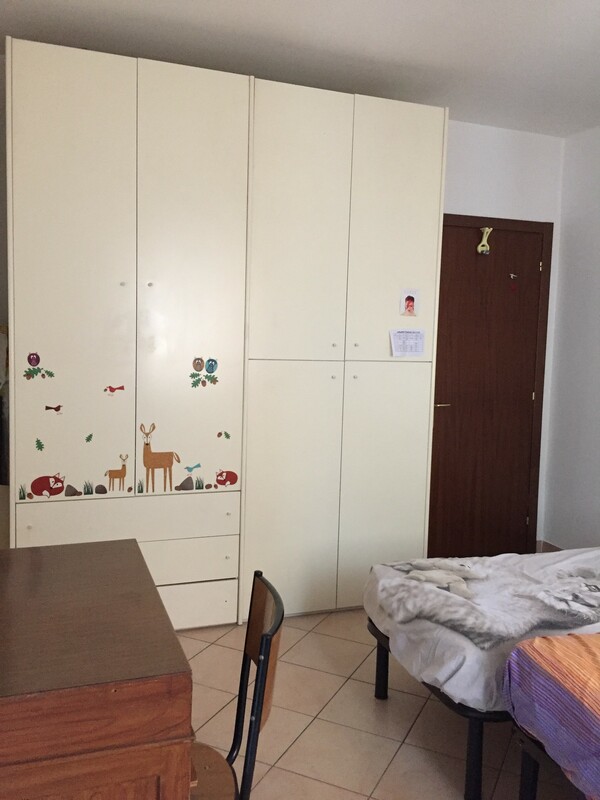 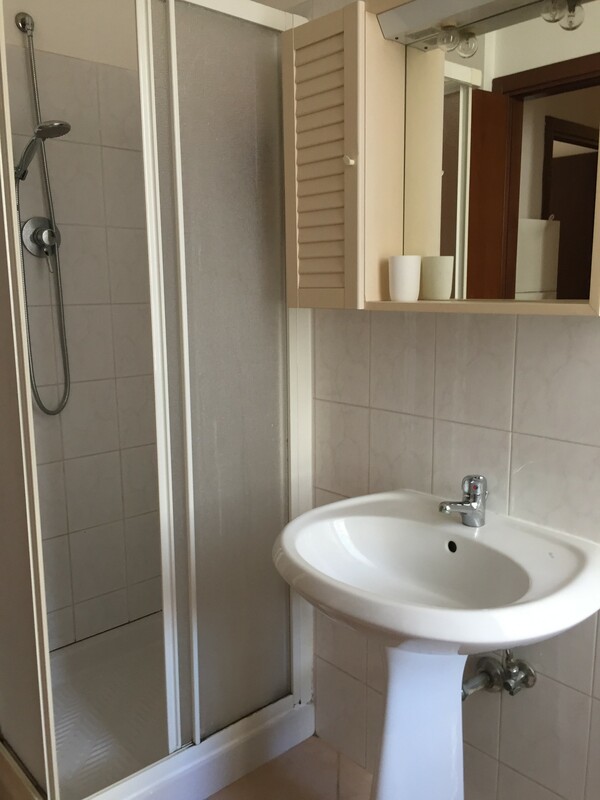 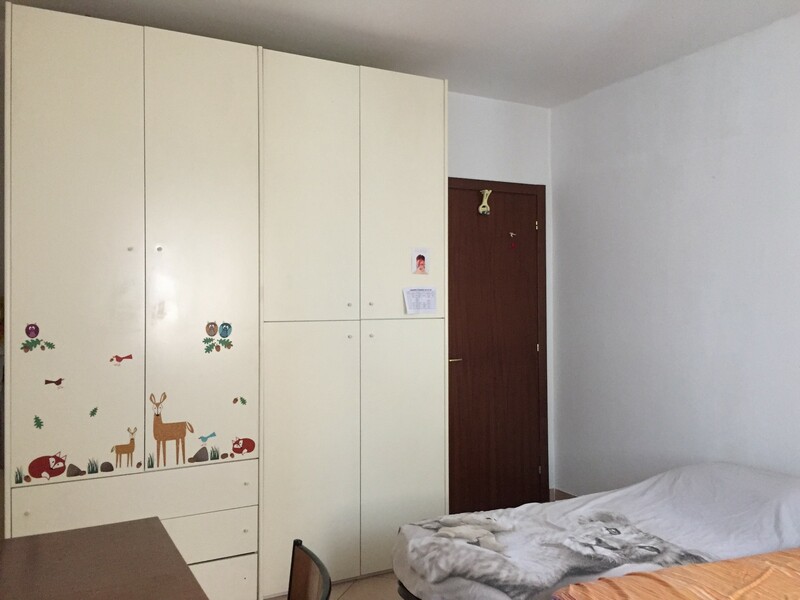 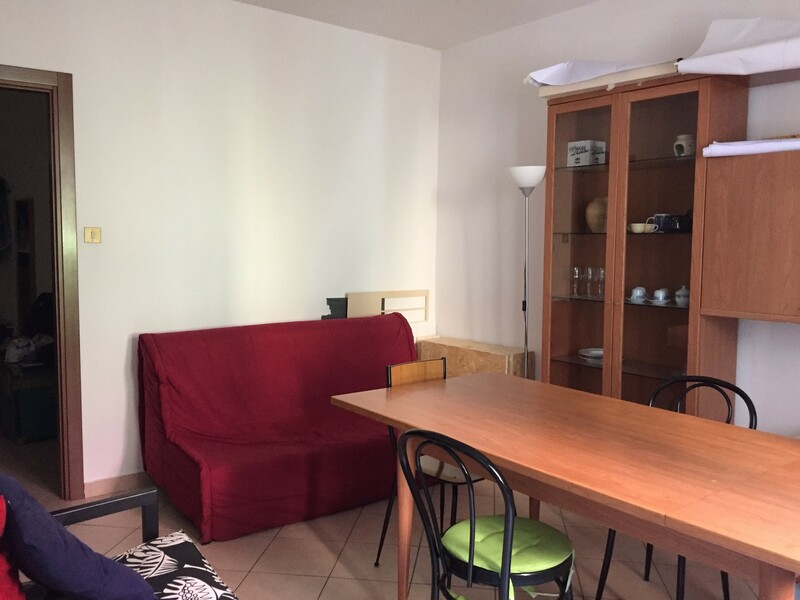 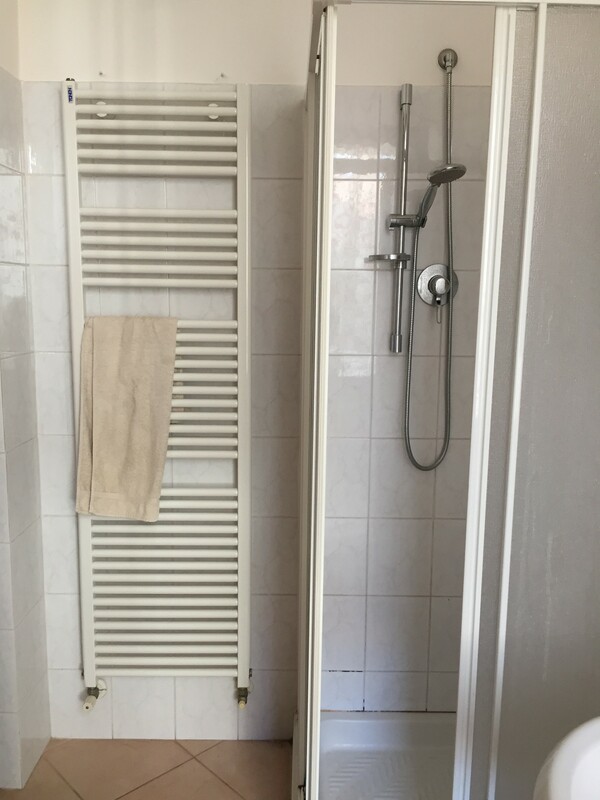 The flat is located in onde of the main, old street of Ferrara and is well connected with foodmarkets, pharmacies and Duomo’s square. 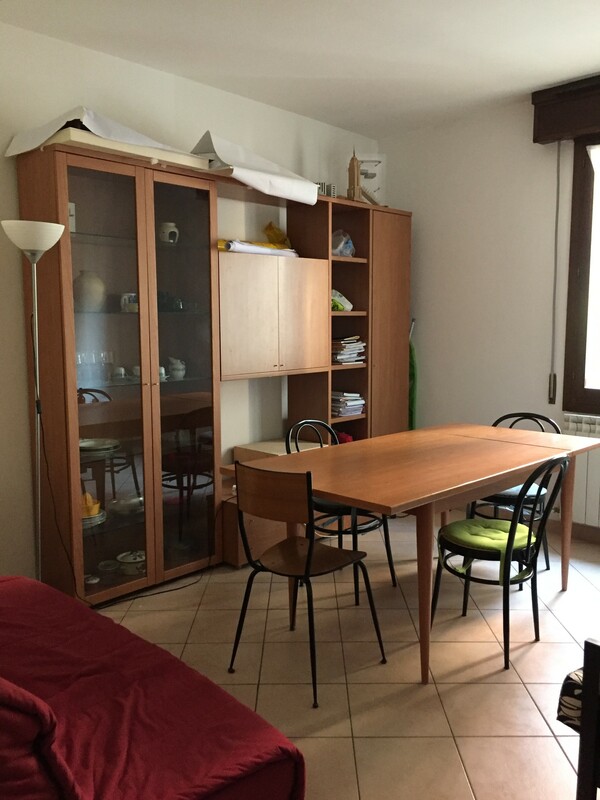 The apartment is far five minutes walking from the centre and the faculties of Architecture and Economy, and from the bus stop. 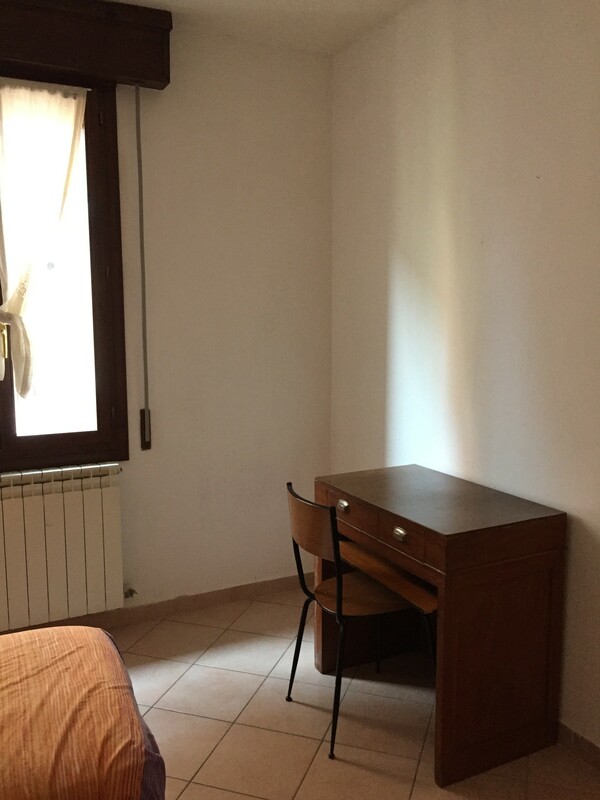 It is pretty well connected with the other universities. 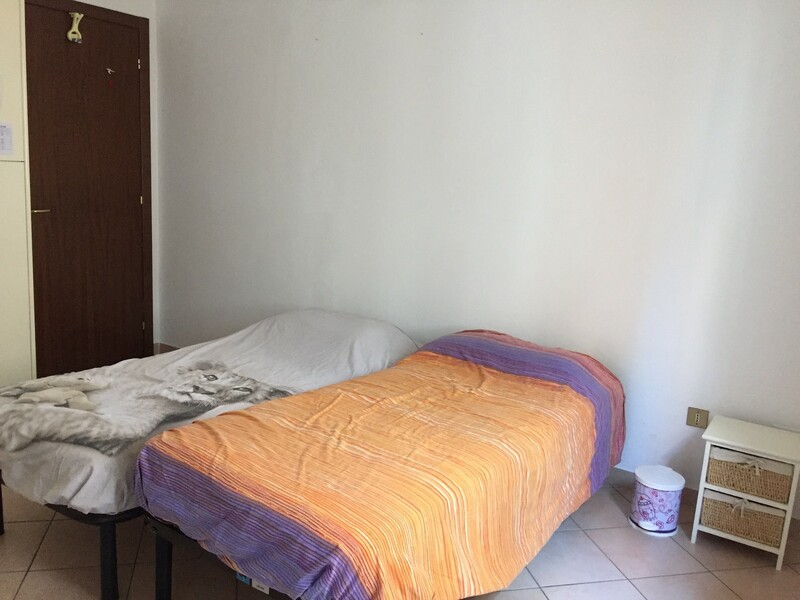 In the house, on the first floor, has got an entrance hall with a clothes hanging, a large and furnished kitchen, a living room, the two bedrooms and a bath. 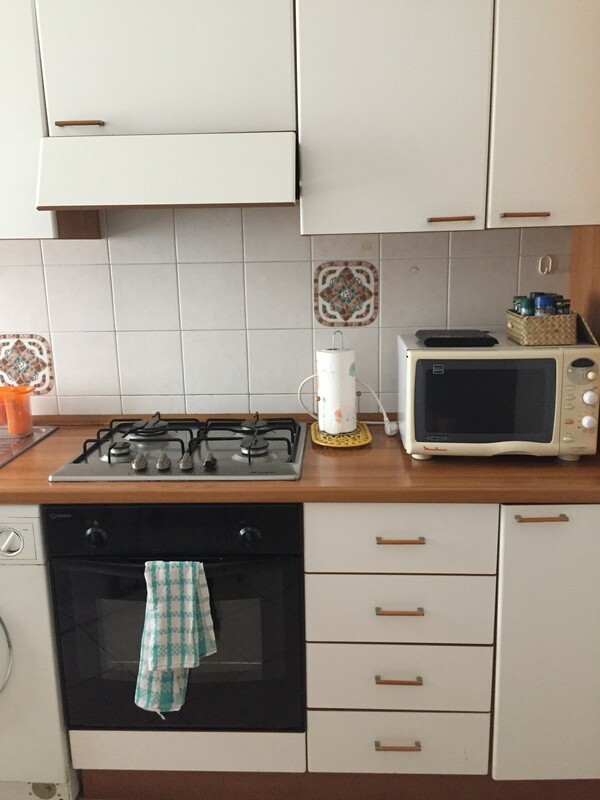 In the kitchen there is a oven, a washing machine , a table and the other ordinary furniture like the gas stove, fridge and refrigerator. 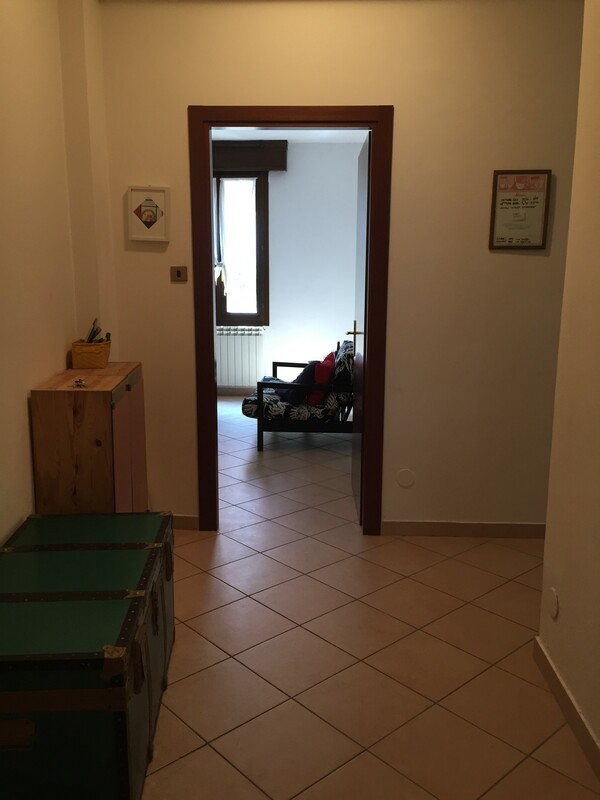 There is wifi, a heating system for the winter and a little garage for one bicicle. 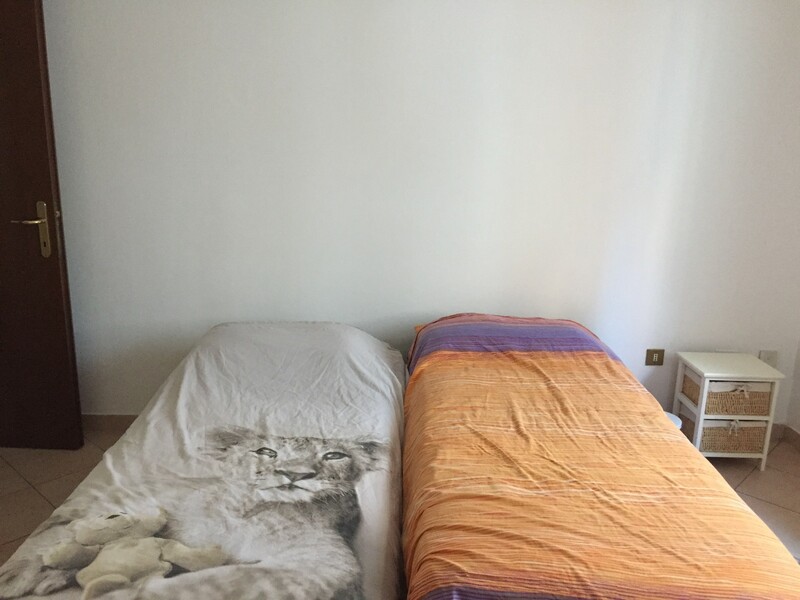 The bedroom is big and bright; it has two beds, a bedside, one large wardrobe and a desk with a chair.